What's New at Lagoon Baby! 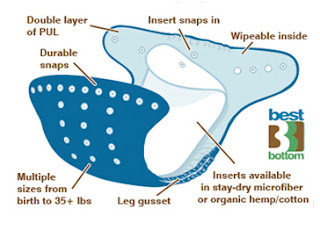 We are very excited to introduce the Best Bottom Diapering System to Lagoon Baby! Thirsties Booty Luster - alcohol-free, non-toxic and non-irritation solution that cleanses, soothes and aids in diaper rash prevention. Available in 2 sizes. Blueberry Cloth Daytime Trainers - just a small selection for now, but we will be adding more stock soon! Planet Wise Hanging Wet/Dry Bags. 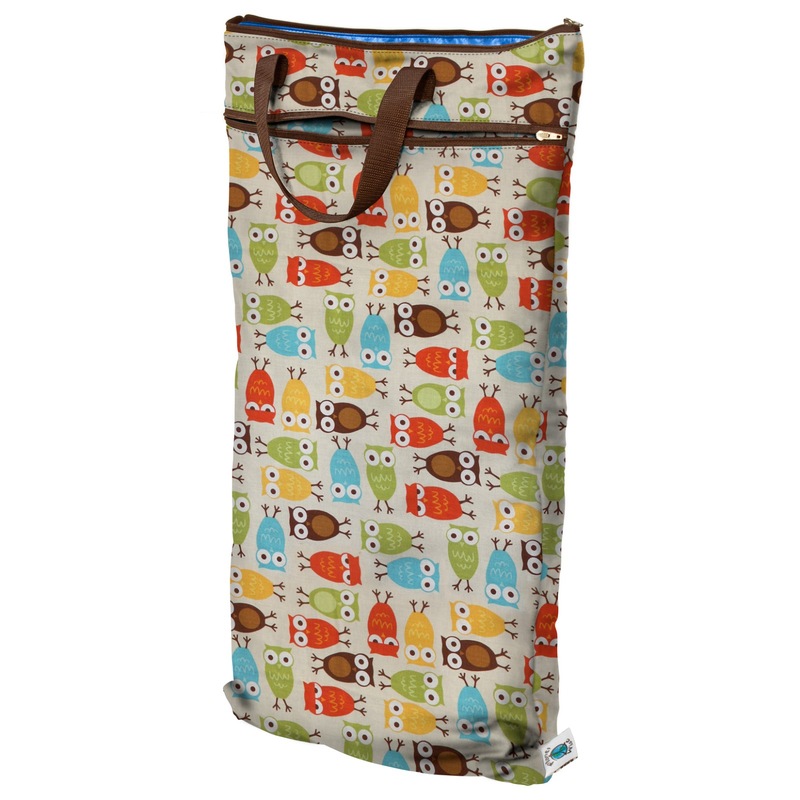 Owl print is one of our personal favourites. 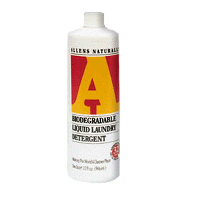 Allen's Naturally Liquid Detergent by the Quart, and of course - cloth diaper safe. Re-stocking Boingo's - they are on their way!!! 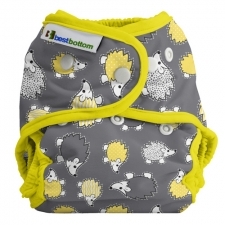 Re-stocking Charlie Banana OS cloth diapers, M/L OS Inserts and 6 Packs. 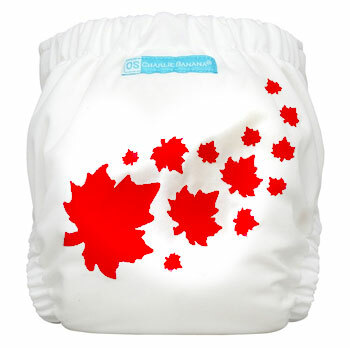 Very excited to finally get the Charlie Banana Maple Leaf print diaper as well. Introducing Earth Mama Angel Baby Shampoo and Body Wash and Booby Tubes to Lagoon Baby. We just love their product line, so please let us know if there is anything else that you would like to see.